Singapore has a vibrant ecosystem for Digital Fabrication. The 3D Printing Centre at the Nanyang Technological University is a leading hot spot for the research of Additive Manufacturing technologies. The Singaporean government has identified the disruptive potential of industrial 3D printing for design, engineering and production as well as commerce, shipping and generally supply chains (see my post here for a take on this subject). 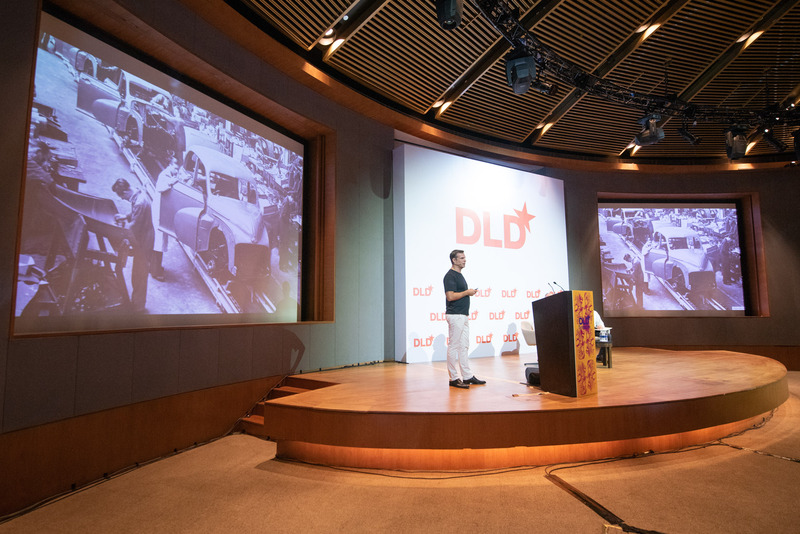 At the DLD Singapore conference I gave a keynote on where Digital Fabrication will take us in the coming years. I then had an on-stage conversation with Alexander Gerfer, CEO of German Mittelstand electronics giant Würth eiSos and Chaw Sing Ho, wo heads NAMIC, Singapore’s National Additive Manufacturing Cluster, where he and his team direct the strategy of how to bring these advanced technologies into the country’s manufacturing processes. Additive Manufacturing is one of the most disruptive technologies of our time and I am excited to help drive it with my team at Hyperganic. Uploaded by DLDconference on 2018-10-05. ← Previous Previous post: Can Africa Leapfrog Ahead in Digital Fabrication?